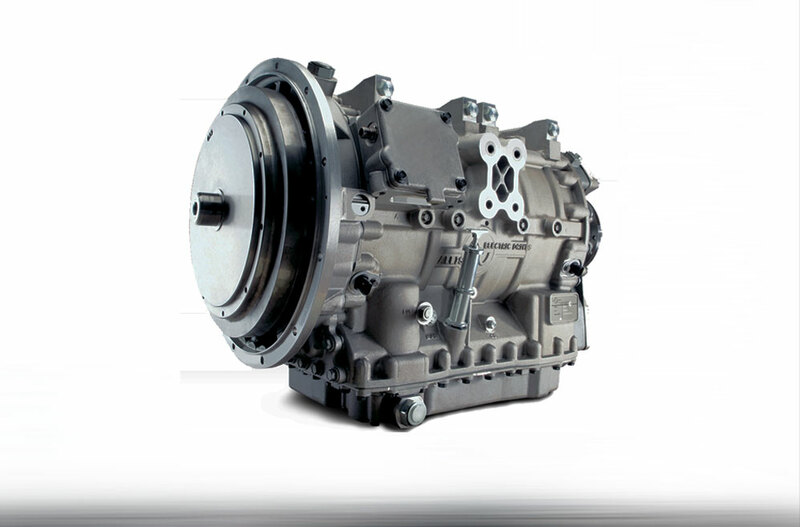 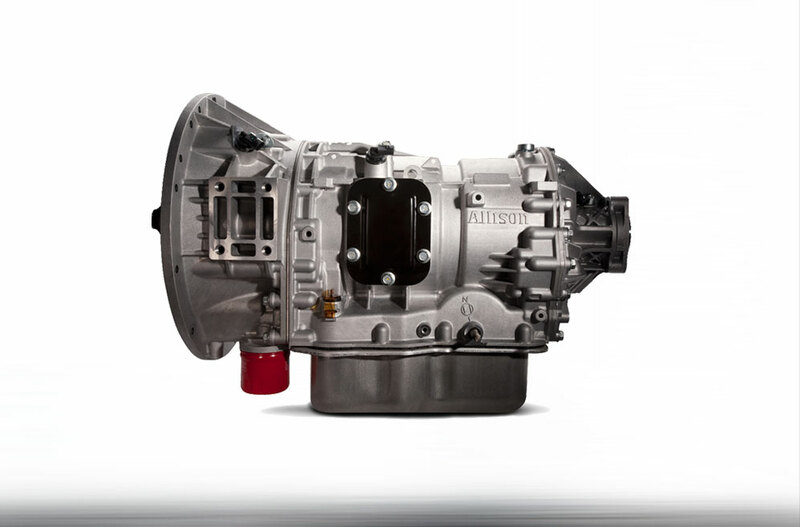 Allison Transmissions are the premier fully automatic transmissions for medium and heavy duty use. 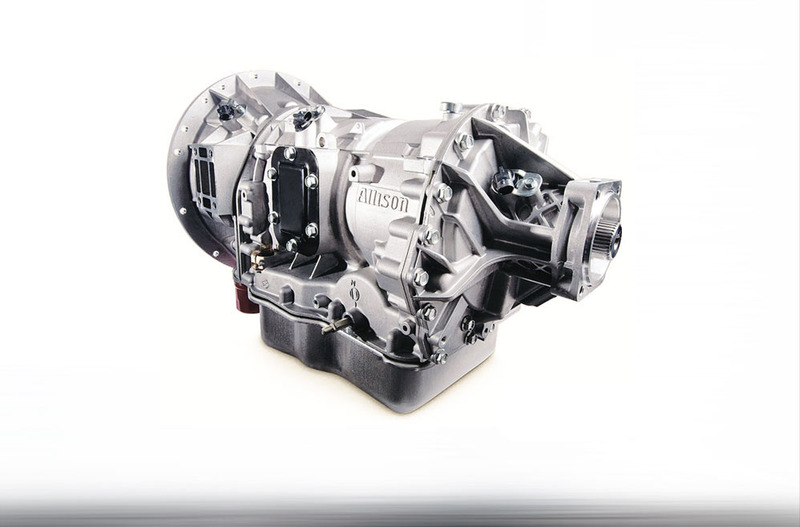 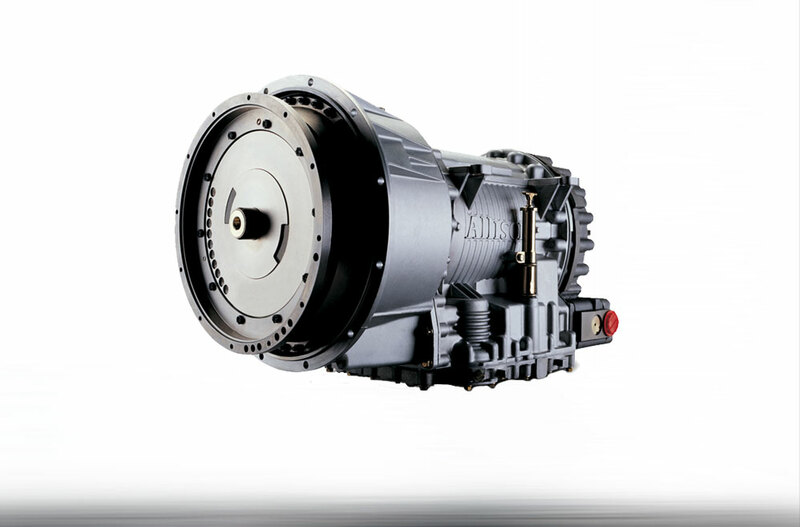 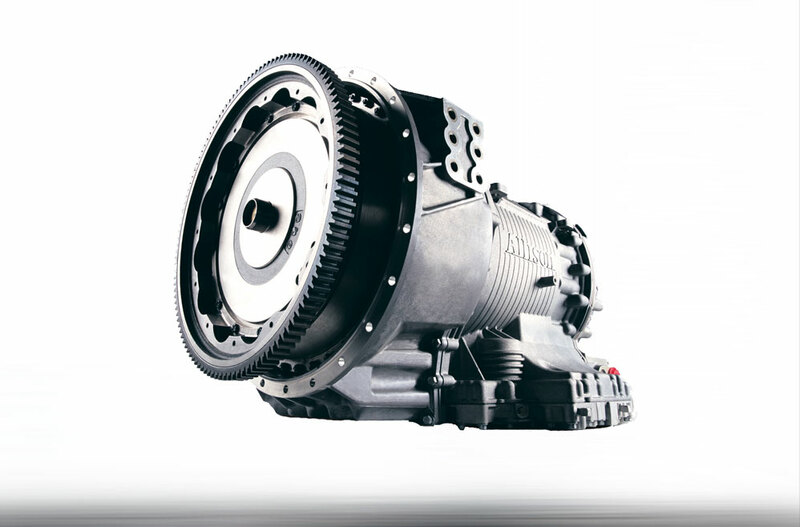 With a commitment to quality an innovation, Allison Transmissions are the ‘automatic choice’ for more than 300 of the world’s leading commercial and military manufacturers for a wide variety of vehicles and vocational applications. 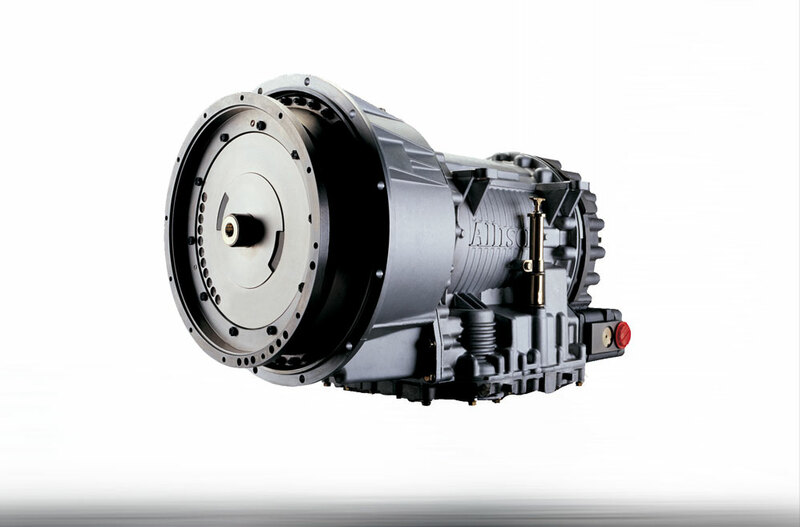 For the ISCAAN form, click here.